Link Up Women’s Support Centre also runs a crèche for the ‘Time for Me’ support group and many of its workshops and courses ensuring that motherhood, particularly in the early years does not prove a barrier to accessing support. Our team ensures that the crèche is a fun and vibrant place to be and this happy environment is very much at the heart of LUWSC. 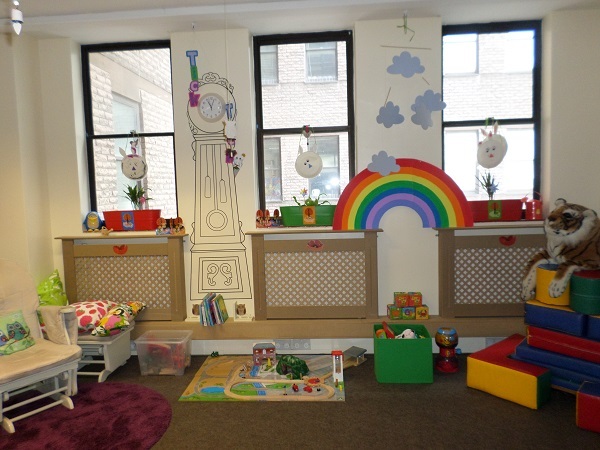 LUWSC is happy for the crèche to be used for any events and exhibitions in St Margaret’s House requiring childcare. The room can be hired on a donation basis and our crèche team is available too.